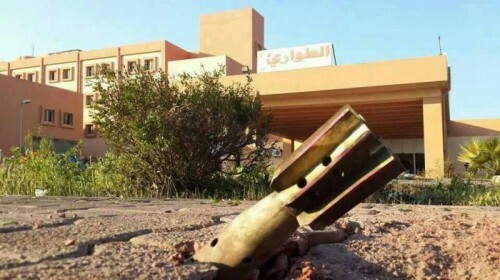 (IraqiNews.com) Anbar – Eyewitnesses in al-Anbar province announced on Thursday that 25 women and children were killed in shelling targeted Fallujah Hospital. Officials and tribal leaders asserted in earlier times, that ISIS is using civilians as human shields. 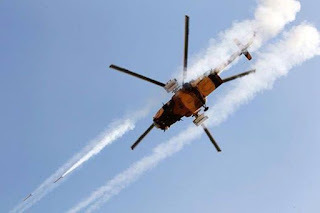 (IraqiNews.com) al-Anbar – War Media Cell announced Thursday the destruction of two shelters belonging to ISIS militants and two workshops for booby-trapping the vehicles,in addition to bombing a communications center for them in the district of Fallujah in Anbar province.